Do you wish you​​ could go back and retrain as an actor or showcase again but don't have the time or money to do so? Have you been on the circuit for longer than you can remember but are frustrated and tired? Then this course is absolutely what you have been looking for! 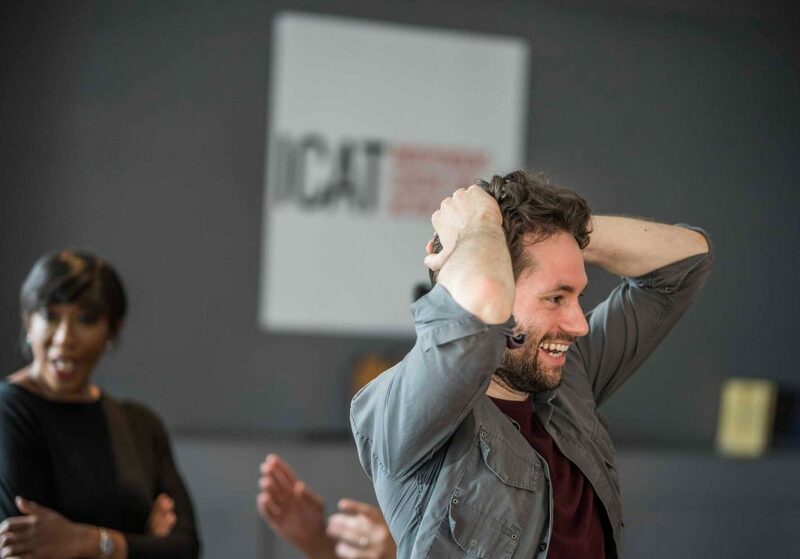 The ICAT Artist Development Course is available in both London and Manchester. It is an unbelievable opportunity for adult actors of any age to be reintroduced to the industry at minimal cost with expert coaching and 4 separate opportunities to invite and be seen by an impressive host of industry guests. 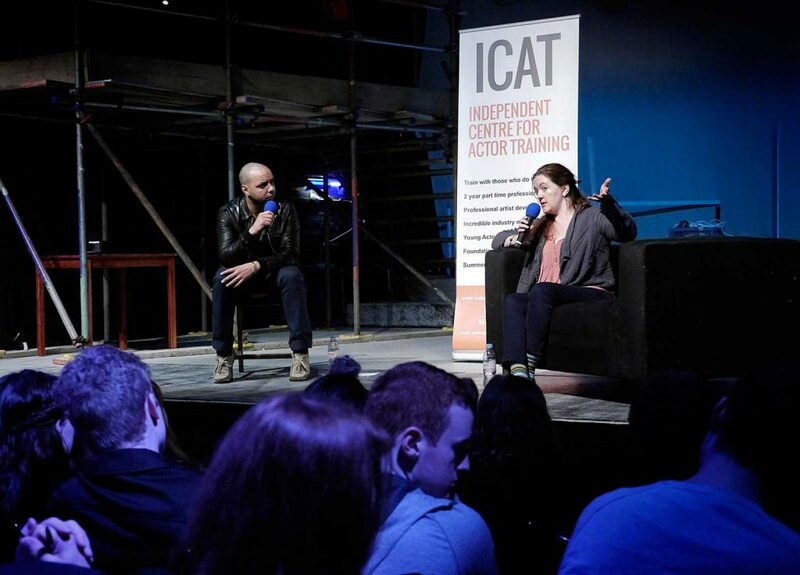 ICAT is run by award winning artists from international theatre, film and television who continue to work with some of the greatest actors, directors and companies in the world. 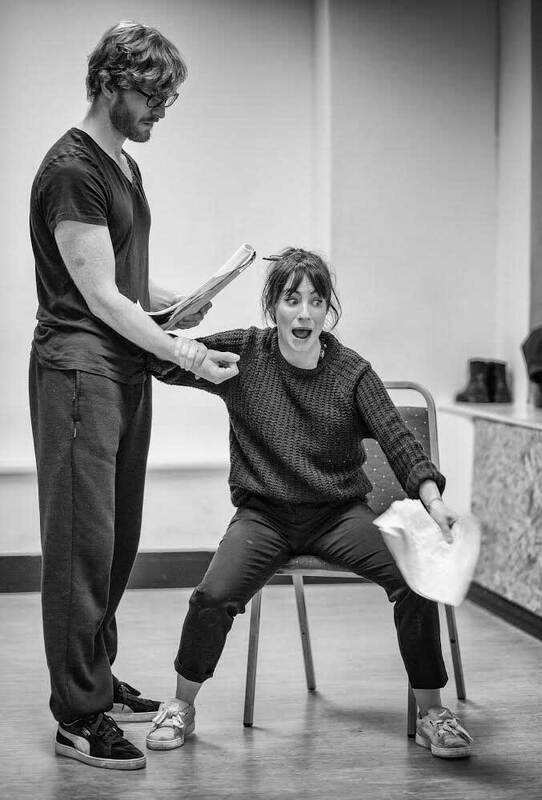 This is an initiative to give trained actors a chance to take advantage of our very popular showcase season by providing tailored training sessions on Mike Alfreds principles plus voice and movement support and industry prep while being grafted into the current 2 yr Diploma graduate year group projects including two public productions and two separate showcases. 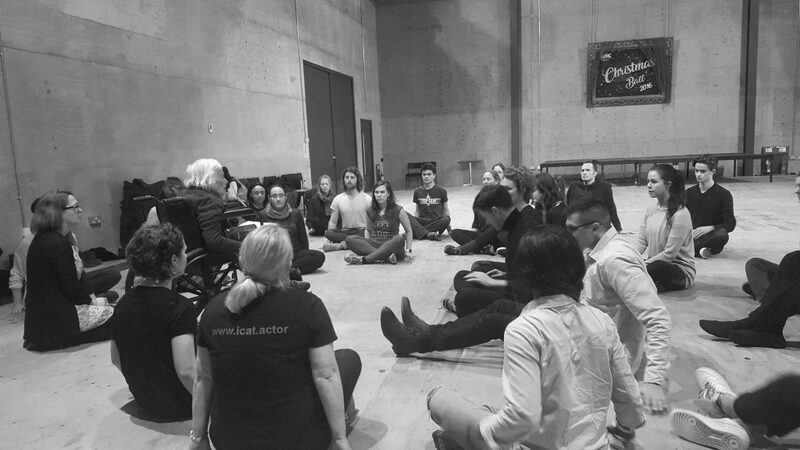 Current participants are meeting and learning from casting agents from leading companies as well as training under highly respected artists from television, theatre and film. Black Box Production: a true ensemble telling of a story at an intimate fringe venue over three performances using minimal props and costume. Graduate Production: a larger scale production over three performances at a bigger theatre venue. 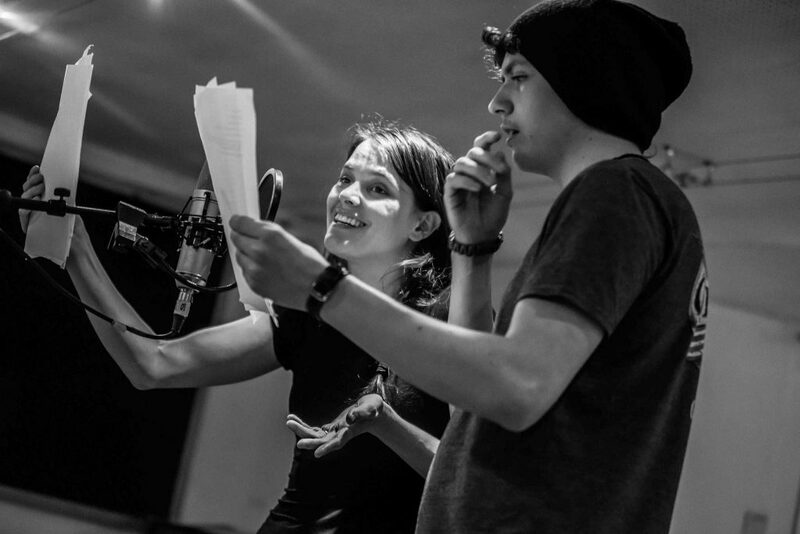 *There will be support sessions in voice and movement throughout the three terms as well as industry prep with great guests and opportunities to develop your understanding and approach to acting as a business. 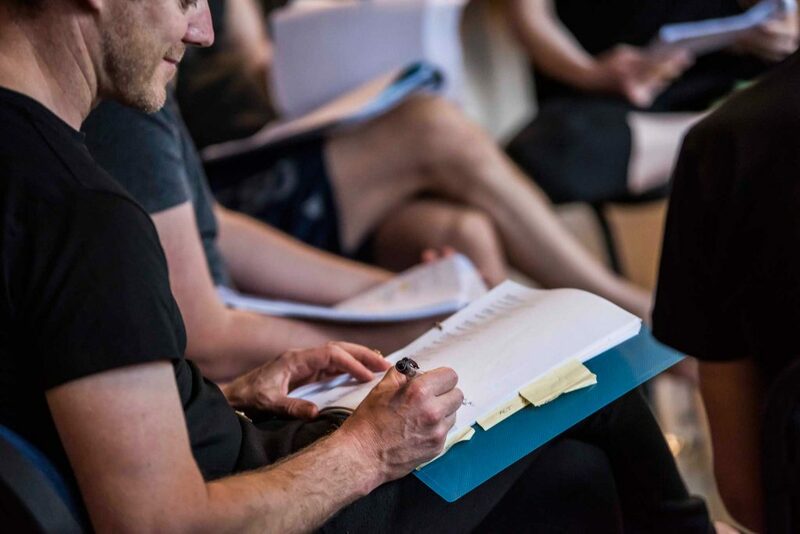 Guests at our showcase have included the Royal Shakespeare Company casting, Royal Court casting, BBC Radio Drama, Coronation Street casting, a host of agents from co-ops, boutique to leading management teams and television executives and writers. Places for the artistic development are offered via audition only. How By audition only. 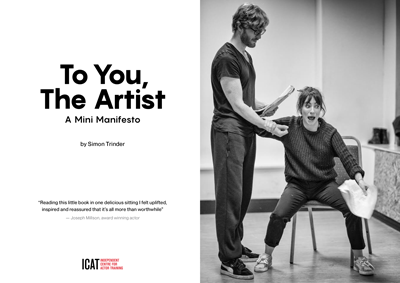 Email info@icat.actor with your CV to register interest.